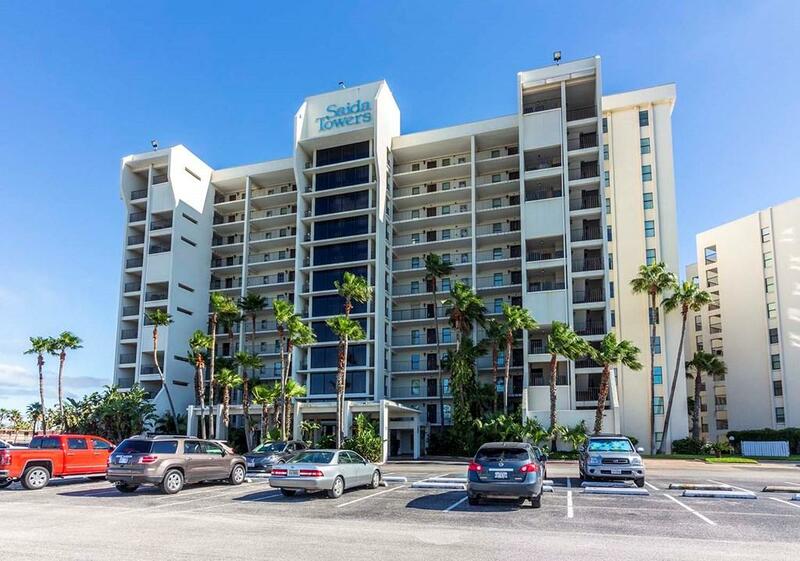 If you are looking for a resort style vacation property that you can enjoy at your leisure and rent out easily, this may be the perfect condo for you. 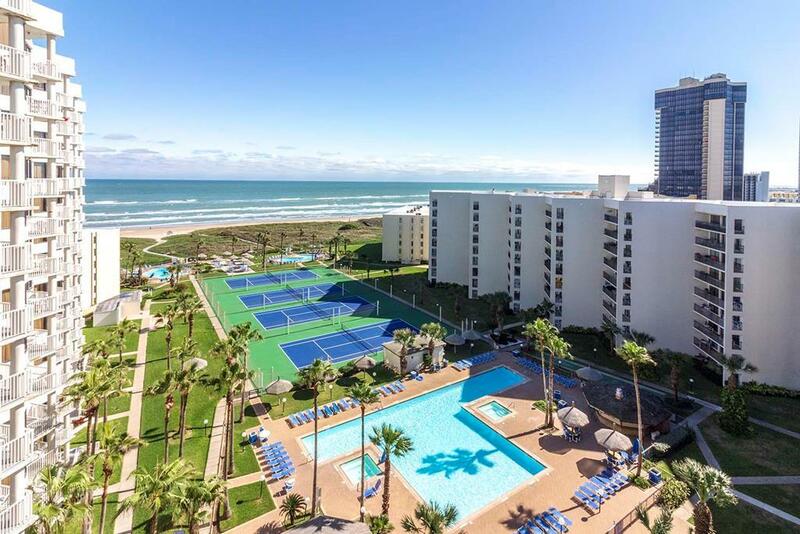 The best rentals on the Island are beach front 3/2 units with a Gulf view and lots of amenities. 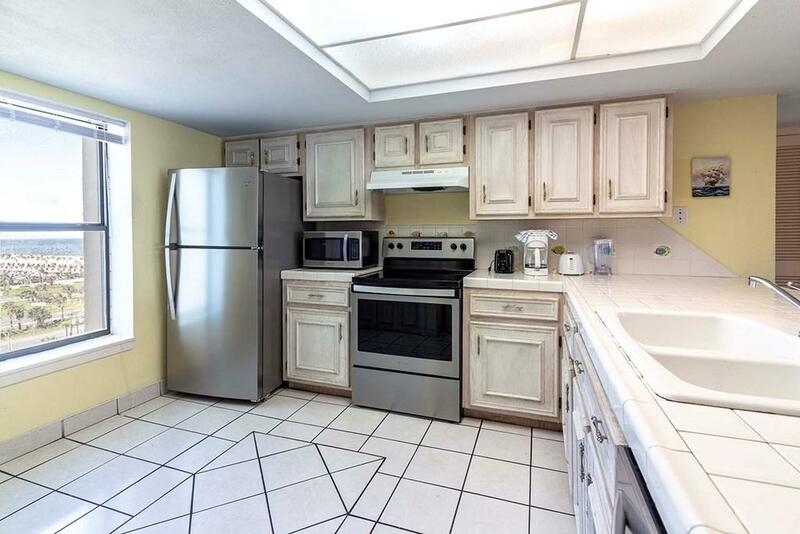 This unit offers all that at an affordable price point. It's fully furnished, already in rental pool and ready to go. 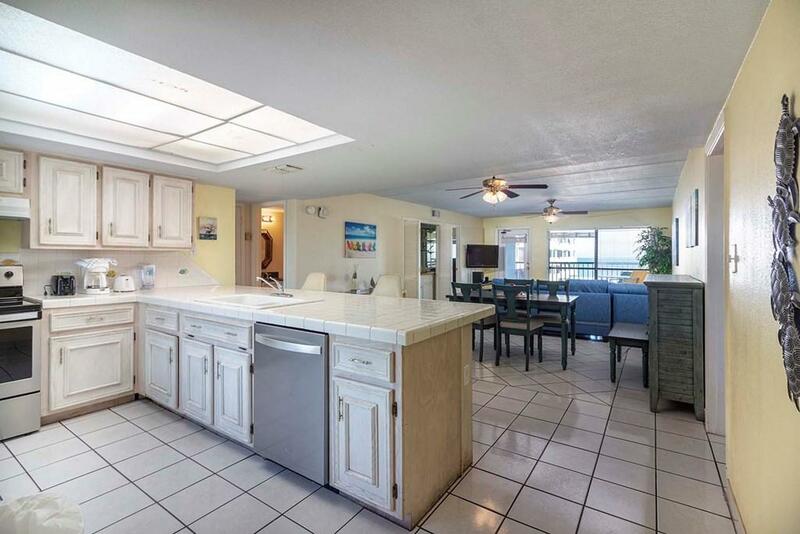 The unit itself features nice neutral beach theme decor, tile floors, open concept, amazing views and a huge balcony. The master bedroom is spacious and has a huge picture window. The complex features multiple pools, shaded places, BBQ Area, poolside cabanas, tennis courts, volleyball court and direct beach access! Ask for your showing today. Listing courtesy of Craig Grove of Grove Realty Team, Llc.